CHICAGO (WLS) -- Across Chicago, religious and community leaders helped spread the Christmas cheer to those experiencing difficulties this holiday. 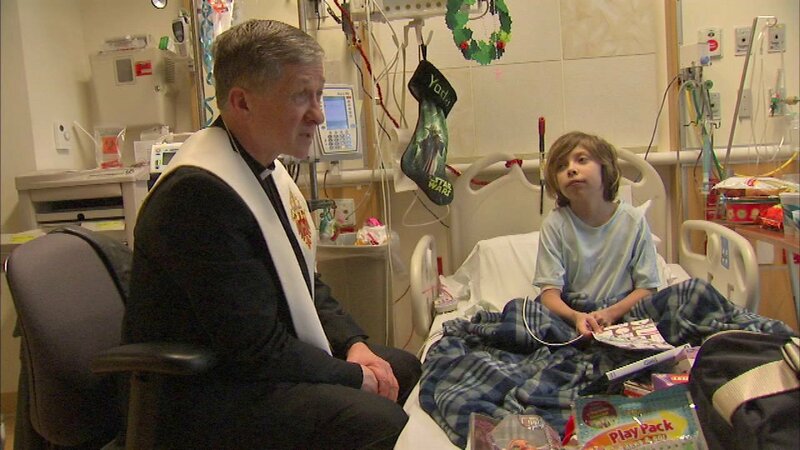 Archbishop Blase Cupich visited with the young patients at Lurie Children's Hospital. Cupich said he is moved by the strength of the families of the children and staff at the hospital, and it encourages him and others to do more.